BOPwindsurfers: Rena Latest, Beaches and Harbour opened. 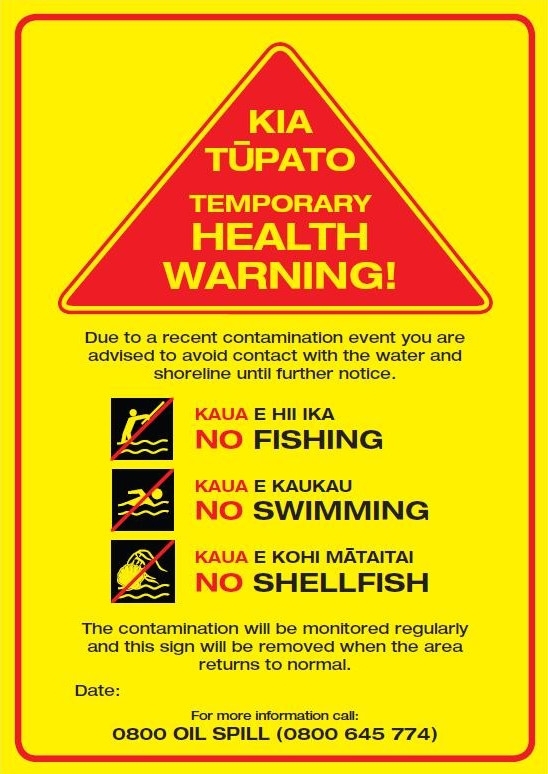 "Maritime New Zealand clarified its position yesterday after 24 hours of mixed messages as to whether people could swim off the 3km of beach between the Mount and Tay St that is open to the public. National on-scene commander Alex van Wijngaarden said people could "use their own commonsense" and do what they wanted in that area, provided they did not enter the exclusion zone around the Rena, which has been reduced from 45km to about 20km." 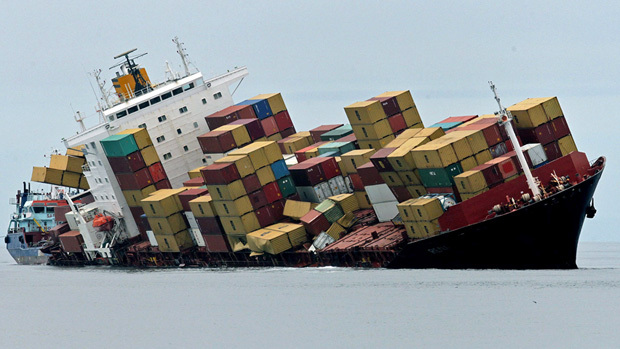 "However, Captain van Wijngaarden said there was still oil in the environment and people needed to be vigilant if they chose to go into the water. People should be careful and look out for any sign of oil contamination. Although the residual oil is a lot less toxic than fresh oil, people should still avoid it. The rest of the beach, from Tay Street to Maketk, remained closed to the public." The harbour has similarly been given the all clear for water quality, however Warnings still remain in place, primarily to advise of 'user risk' as I understand it. The Kiteboarding Nationals have gone ahead with no issues and the local crew have enjoyed a couple of unaffected days sailing in the harbour. 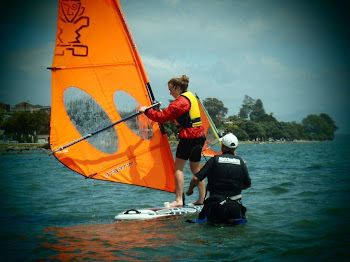 Dean will however, continue to provide daily "dipstick" duties to ensure we don't get oil on our nice windsurfing stuff. Cheers Dean, legend!